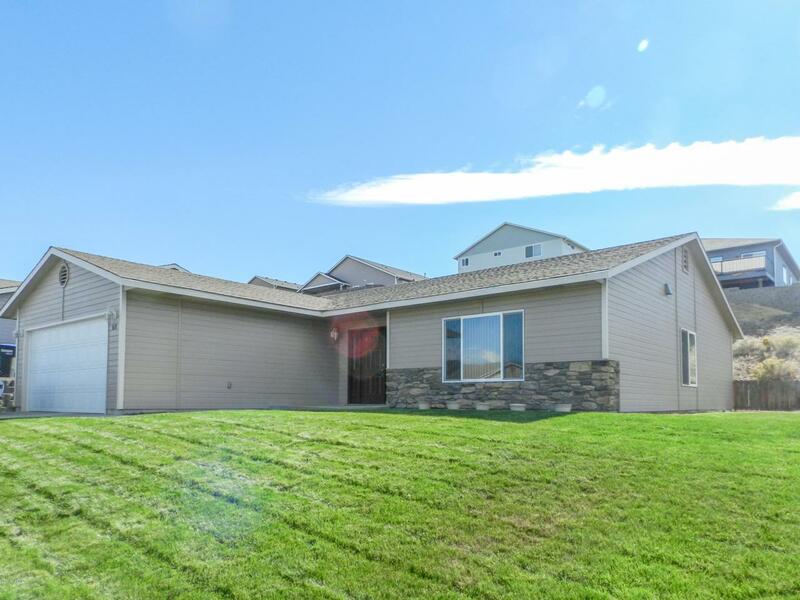 Like new one level Selah home with 1672 square feet. 3 Bedrooms, large master suite with walk in shower, bathtub and dual vanity. 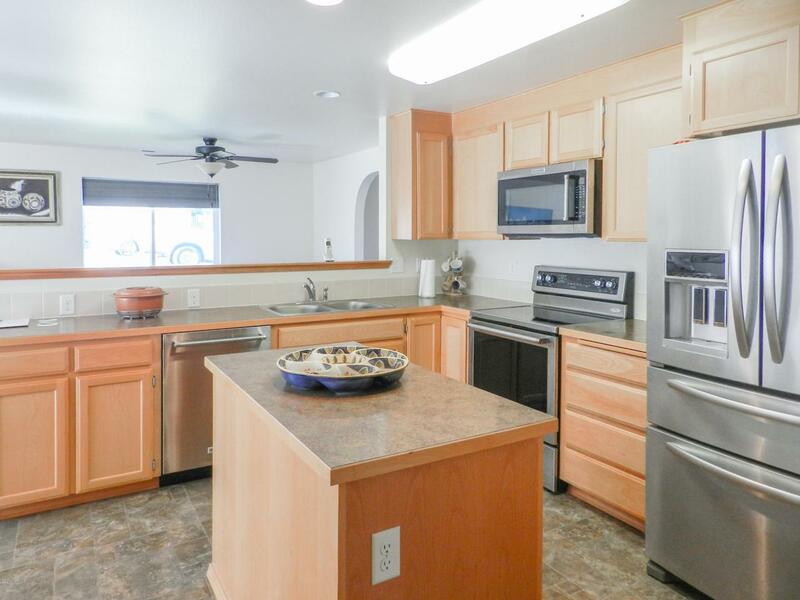 Living Room and Family Room with larger dining area, open to kitchen with island, pantry and all upgraded stainless appliances. 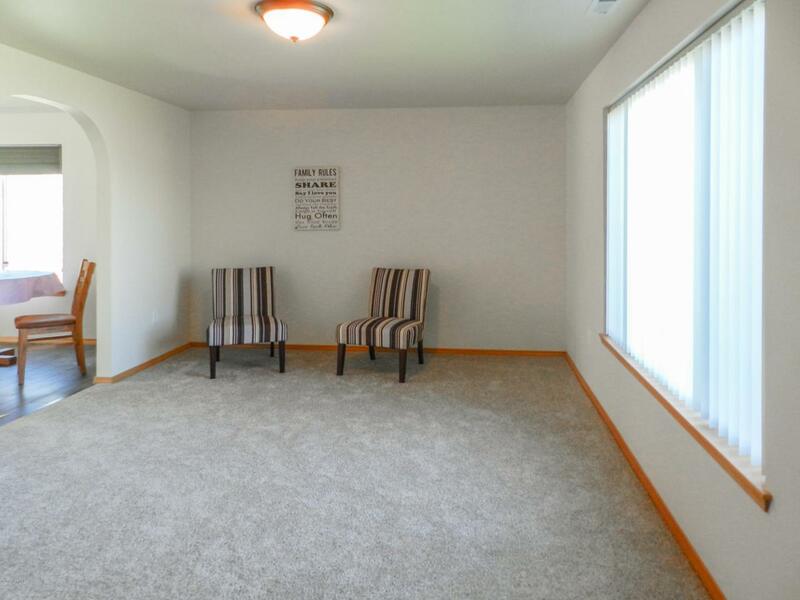 Home has brand new carpet throughout, and laminate wood flooring in Family room/Dining area. Upgraded fabric cellular window blinds (with room darkening). Laundry commercial units included as well. Fenced backyard with under ground sprinklers and two car garage. 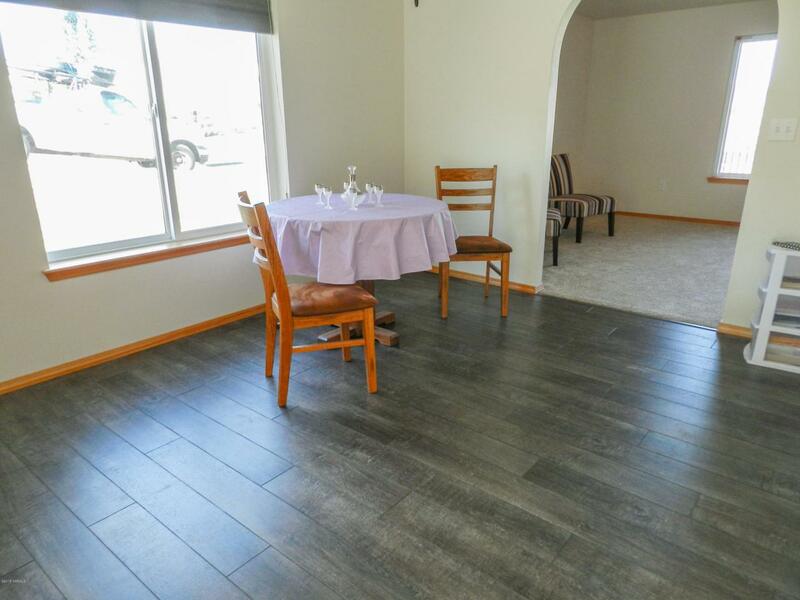 Within walking distance of Selah Intermediate School.